University of Minnesota Press, 2008. Fascism and the Second World War left Italy indelibly changed, and cinema was arguably the art that most rigorously confronted the devastated nation. 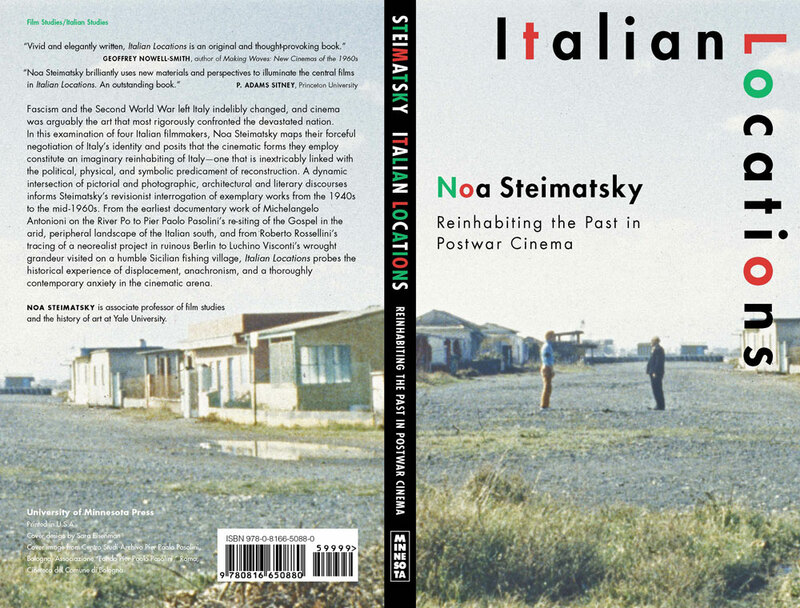 In this examination of four Italian filmmakers, Noa Steimatsky brilliantly maps their forceful negotiation of Italy’s identity and posits that the cinematic forms they employ constitute an imaginary reinhabiting of Italy—one that is inextricably linked with the political, physical, and symbolic predicament of reconstruction. A dynamic intersection of pictorial and photographic, architectural and literary discourses inform Steimatsky’s revisionist interrogation of exemplary works from the 1940s to the mid–1960s. 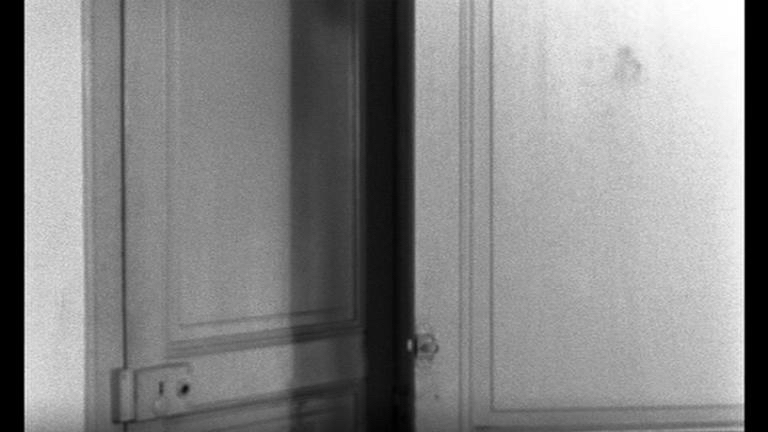 From the earliest documentary work of Michelangelo Antonioni on the River Po to Pier Paolo Pasolini’s re-siting of the Gospel in the arid, peripheral landscape of the Italian south, and from Roberto Rossellini’s tracing of a neorealist project in ruinous Berlin to Luchino Visconti’s wrought grandeur visited upon a humble Sicilian fishing village, Italian Locations probes the historical experience of displacement, anachronism, and a thoroughly contemporary anxiety in the cinematic arena.